Red Cow Hotel, Dublin 22. Parking on site with special conference discount rate of only €5 for the whole day. On the Luas line also. DoulaCare Ireland are excited to launch tickets for our first ever conference! This day will be jam packed full of information, positivity, encouragement and fun! We have an incredible line up of speakers with a broad range of topics. This day is suitable for anyone involved in the pregnancy / birth / baby world. From expectant parents looking to empower themselves with information and confidence to Health Care Professionals looking to add to their knowledge and skills - there will be something for everyone. Dr Newman is a Canadian physician specialising in breastfeeding support and advocacy. He has written articles, books and produced videos about breastfeeding distributed through breastfeeding resource centers and websites. Dr. Jack Newman is a world-renowned expert on breastfeeding. He runs a clinic at the International Breastfeeding Centre in Toronto and has helped countless women in Canada and abroad reach their breastfeeding goals. The mandate of the Jack Newman Breastfeeding Clinic is to "empower mothers to achieve their own breastfeeding goals by providing compassionate and comprehensive support along with current and consistent advice by informed practitioners." We will have amazing talks throughout the day, aimed specifically at pregnancy, birth and parenting in Ireland. This day will have something for everyone so don’t miss out! Who have we planned our conference for? More amazing speakers will be announced over the coming weeks. 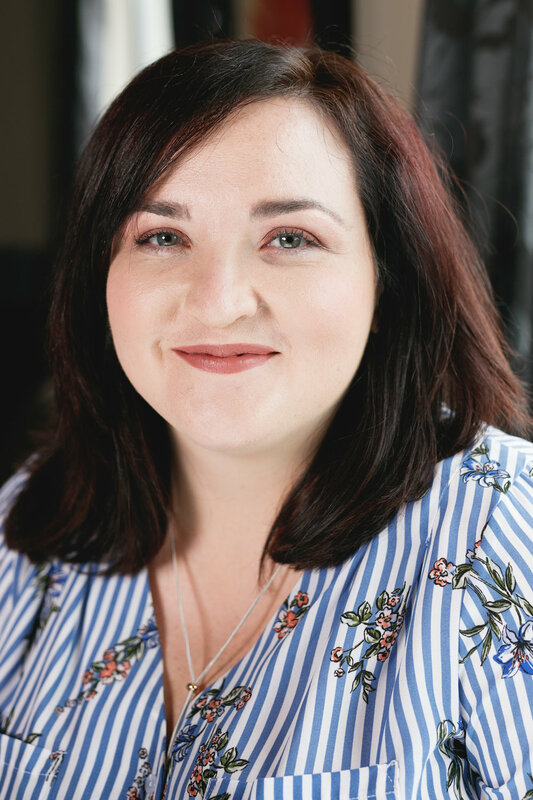 Jen is co-owner of DoulaCare Ireland Ltd. She is a Birth & Postpartum Doula, Antenatal Educator with Antenatal Ireland , Cuidiu Breastfeeding Counsellor & Mindfulness in Pregnancy Instructor. Jen was the first ever certified DONA International Postpartum Doula in Ireland. She is the only doula in Ireland who specialises in the care of preterm/sick babies and multiples and has boundless experience in not only this area but all things to do with pregnancy, birth and early parenting. This year Jens talk will focus on the transition into parenting. How to practice self care in the Fourth Trimester. Nurturing the new mother as she recovers after birth and finds her new normal. Easing the adjustment for siblings and partners, while protecting the mother/baby dyad and maintaining the new parent bubble. This talk is one not to be missed. For parents, or anyone working with new parents there will be lots to take away! Clare Collins is a qualified midwife and a DONA International trained Postpartum Doula. She is also an IBCLC (Lactation Consultant) IPEN trained Placenta Encapsulator and Baby Massage Instructor. Clare has made it her mission in life to help, support and empower mothers everywhere during one of life’s most special times – settling in with a new baby. This year, Clares talk will be “10 Things Your Midwife Wants You To Know”. This comprehensive talk will be uplifting, empowering and highlight the fantastic benefits of midwifery led support. Clare will discuss options parents have, evidence based research and her years of experience supporting women and their partners. This talk is not to be missed! Mothers express for many reasons. Some by choice, some out of necessity. Some because their baby cannot feed directly at the breast, some to boast a low supply, some prefer to know how much milk their baby is drinking, some on returning to work. During this workshop we will cover all basis, leaving you with a dynamic understanding of every aspect of expressing. During this workshop you will learn all the basics on supporting expressing mothers, from those first few hours after birth, right through to establishing a full supply. 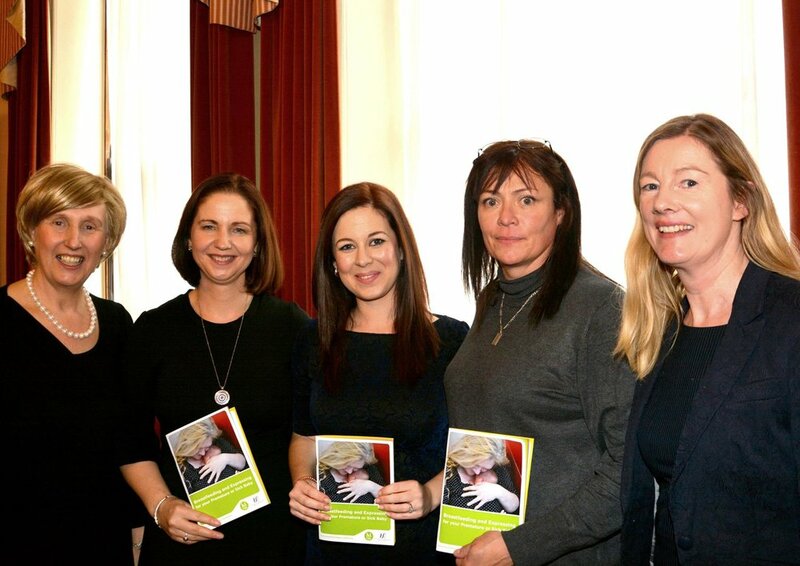 All three of our speakers were part of the team that created the HSE booklet “Expressing and Breastfeeding for your Preterm or Sick Baby” (available free on www.breastfeedin.ie) This is the only booklet of it’s kind available in Ireland. Birth & Postpartum Doula, Breastfeeding Counsellor, Antenatal Educator, Mindfulness in Pregnancy Teacher. Jen is Co-Owner of DoulaCare Ireland. After a number of years as the Breastfeeding Co-ordinator for a national premature baby charity Jen began work as a Postpartum doula. She is the only Doula in Ireland who specialises in the care of preterm and sick babies.These roles involved Jen supporting hundreds of expressing mothers and running workshops for health care professionals and parents nationwide on the topic. Jen also had to put her years of experience to the test when her daughter Kayla was born with a cleft palate and PRS. Jen has been exclusively expressing for her since March 2018 and is keen to share her professional and personal knowledge and experience to ensure more mothers get the support they deserve. Registered Nurse, Registered Midwife, BSc in Midwifery UCD, MSc in Midwifery UCD, International Board Certified Lactation Consultant IBCLC, Diploma in Social Studies UCC, Nurse Prescriber. Holds post of Clinical Midwife Specialist in Lactation at National Maternity Hospital in Dublin for 14 years. Occasional lecturer at UCD. Provides training in the 20 hour programme in the 3 Dublin Maternity Hospitals, Sligo and Letterkenny. Provides a programme of training for candidate preparing for the International Board Certified Lactation Consultancy examination. Author of the HSE booklet Breastfeeding the Premature and sick infant in the NICU with Jen Crawford, Regina Keogh and Siobhan Hourigan.